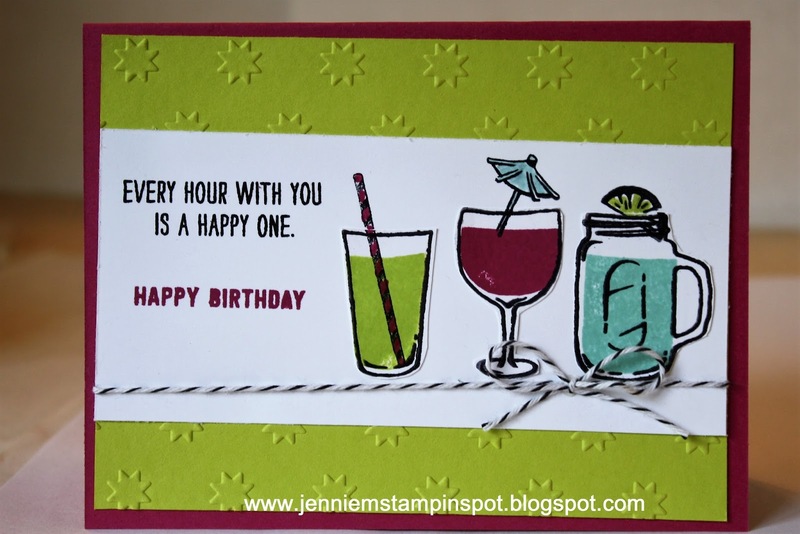 Jennie M's Stampin Spot: Happy 21st Birthday Abby! Happy 21st birthday to our awesome daughter, Abby! 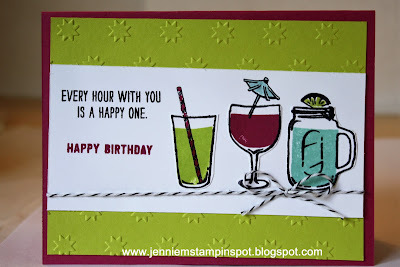 Had a fun time celebrating with you on your 21st! Proud of you and looking forward to all the memories to come!